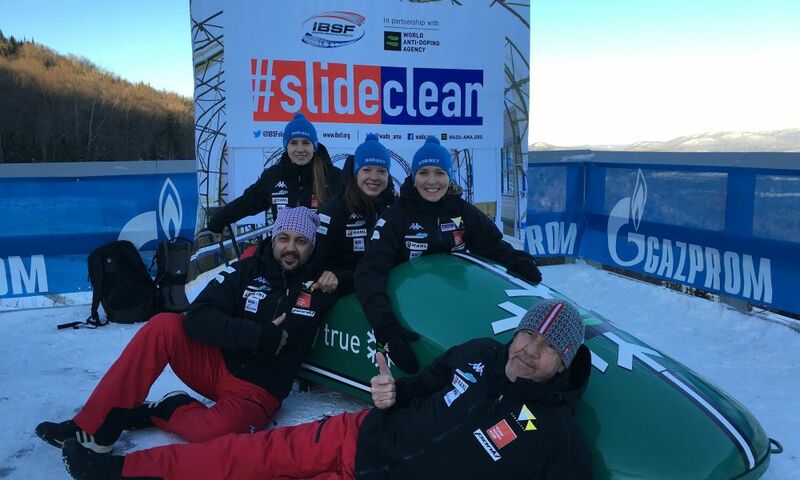 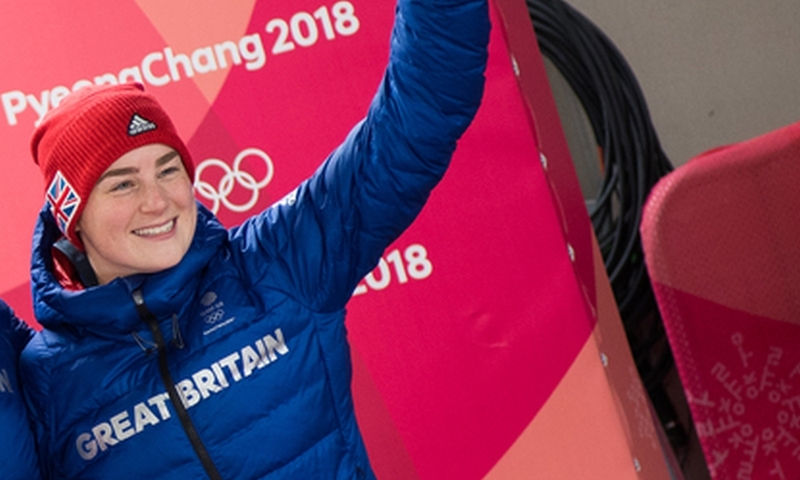 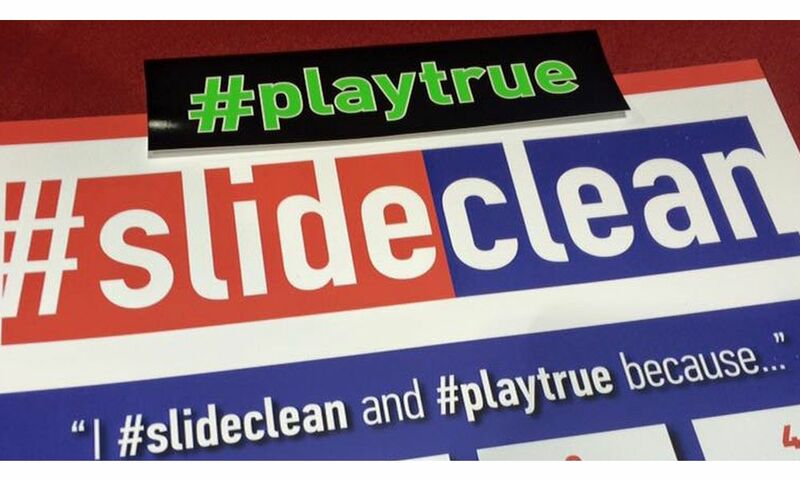 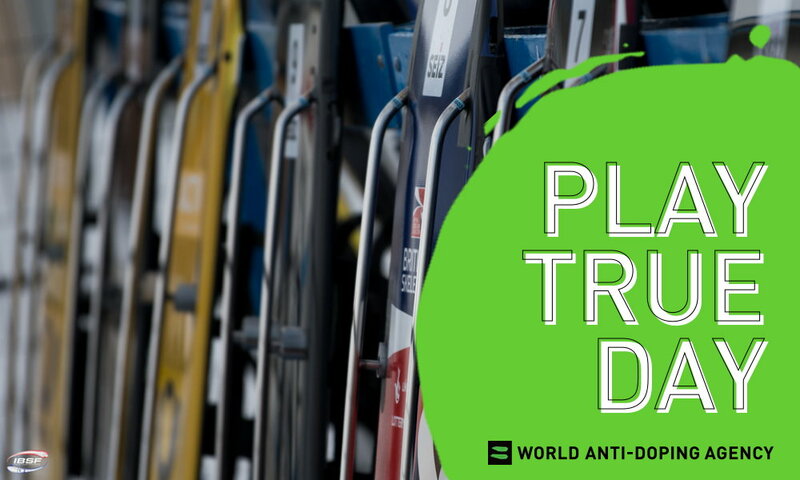 Last Winter, the International Bobsleigh & Skeleton Federation IBSF partnered with the World Anti-Doping Agency (WADA) to launch the #slideclean program at the BMW IBSF World Cup stop in Lake Placid (USA) and at the Junior World Championships in Winterberg (GER). 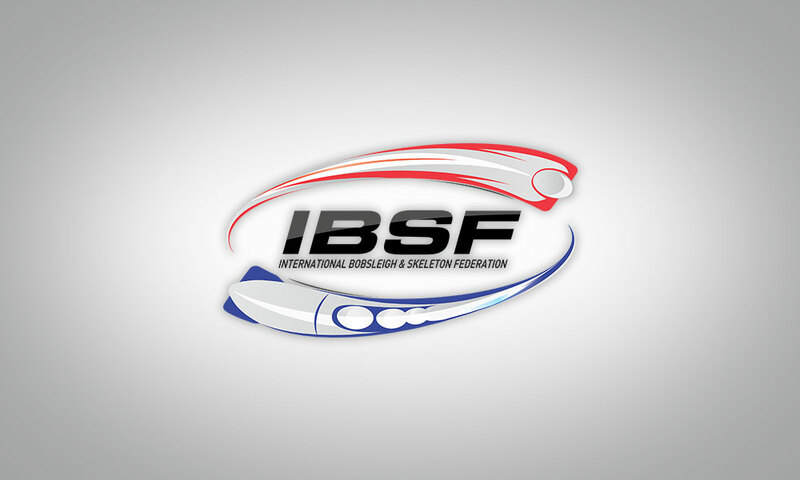 Please find more information here. 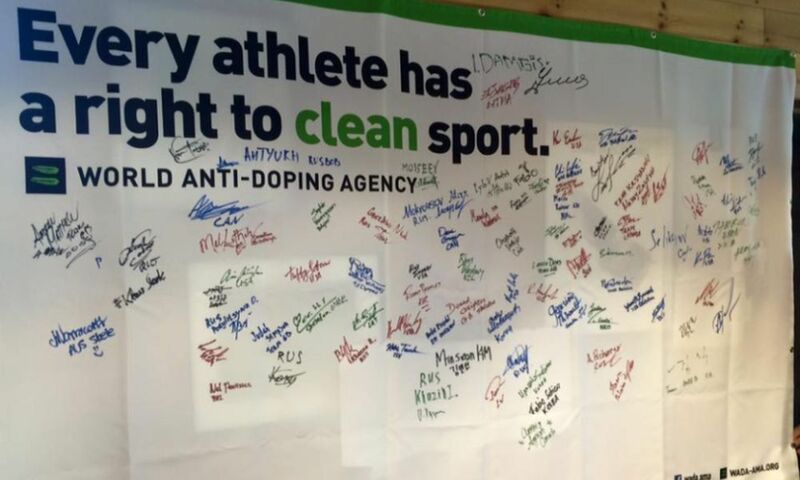 The partnership was an installment of WADA’s Legacy Outreach program, which provides additional support to International Federations (IFs) in developing and delivering sustainable anti-doping awareness programs for their athletes. 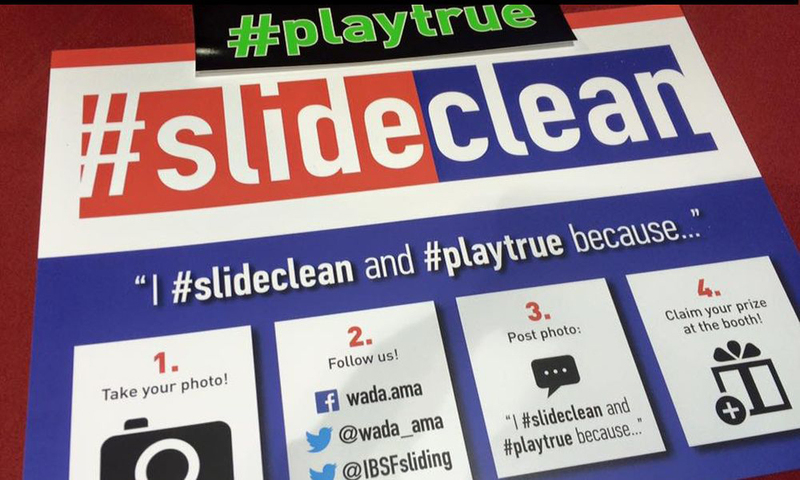 Check out all the photos on our Facebook page and please tag yourself there! 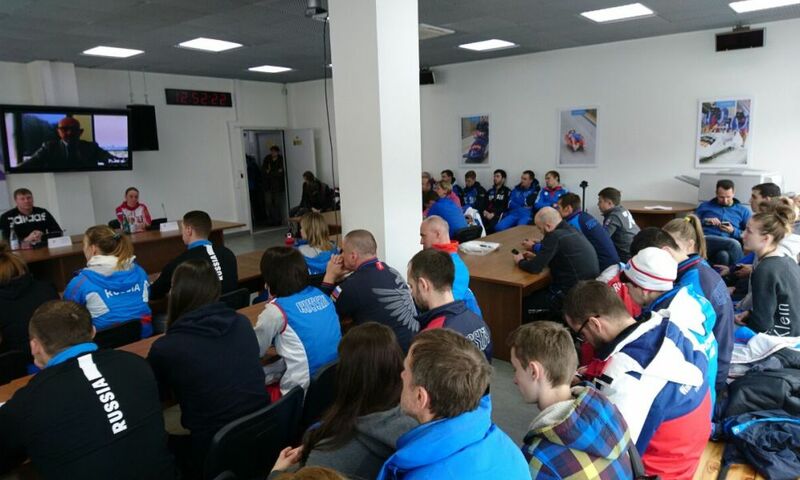 Thanks everyone for taking part, hope those t-shirts and bags are useful for your summer training!